A design illustration of the Japanese flag from our collection of Japanese wall stickers to decorate any space at home or work. If you are looking for a high quality flag decal to give your home a perfect appearance then this is the ideal sticker for you! 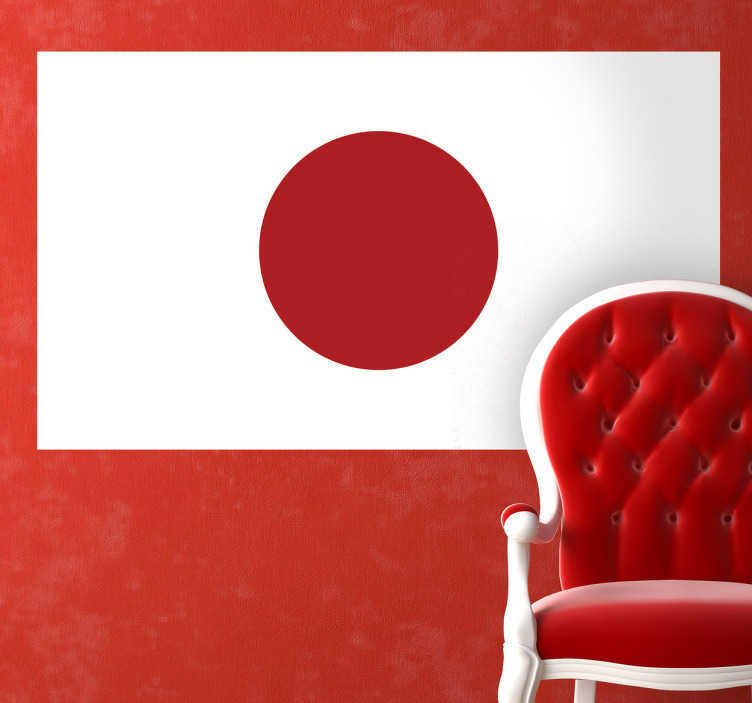 This Japan flag design is ideal for homes or businesses. Suitable for personalising gadgets and appliances. Available in various sizes. Easy to apply and remove.